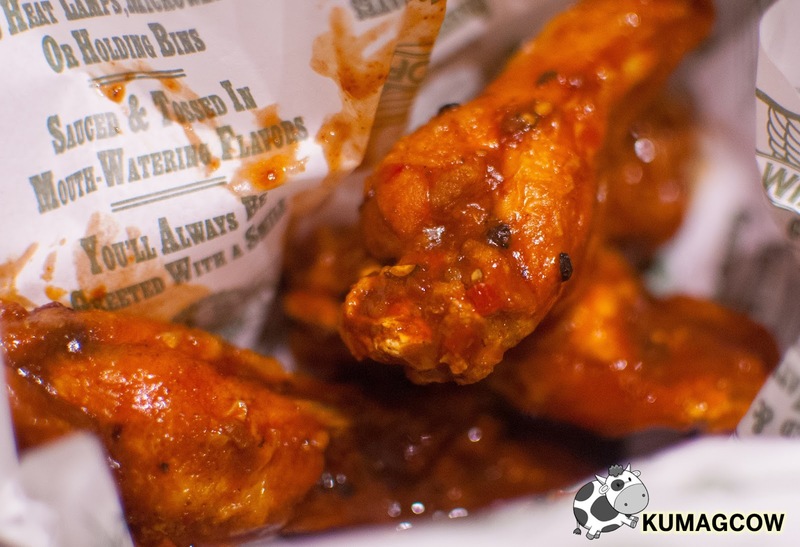 Post on Instagram and Win a Wingstop Flavor Revolution Party! The ATOMIC, my personal favorite! What? 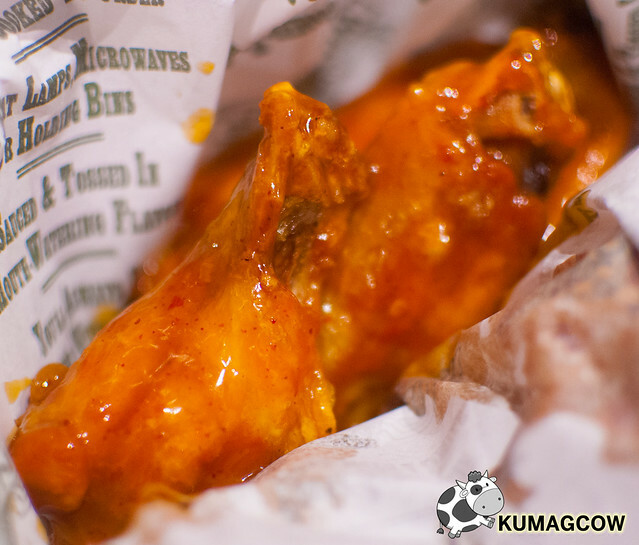 You haven't been in a Wingstop branch yet? Well, you my boy (or girl) are missing a lot! 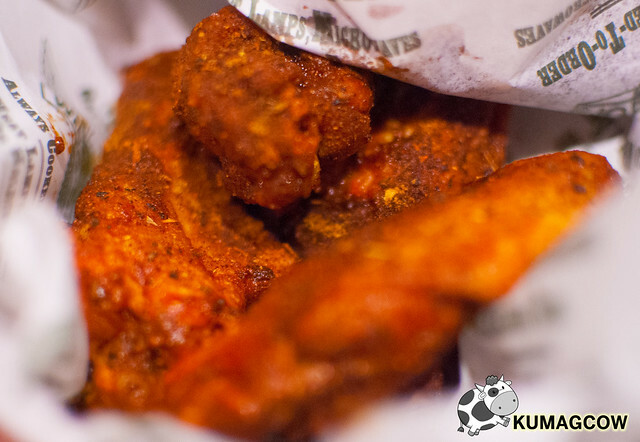 They've got legendary wings, pretty tasty too and available in different flavors. My ideal wing, is the one above called ATOMIC. Let's just say it's a very intense, very peppery hot, a thing that might linger on your tongue a few minutes even if you douse it down with your favorite softdrink brand. For me, the best meal is something that makes me cry, something that makes me perspire, and this was exactly it. I didn't even had a rice that afternoon! 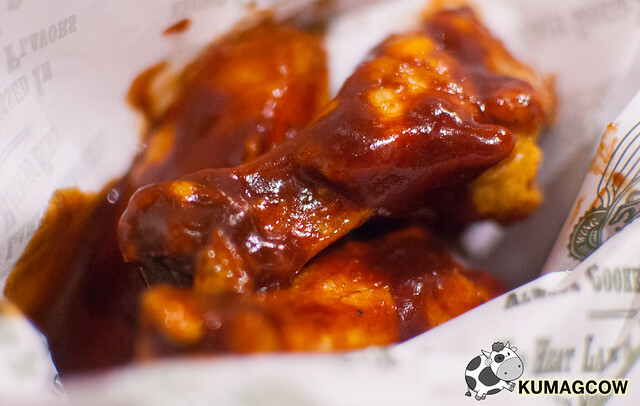 Mango Habanero, sweet, spicy and fruity! 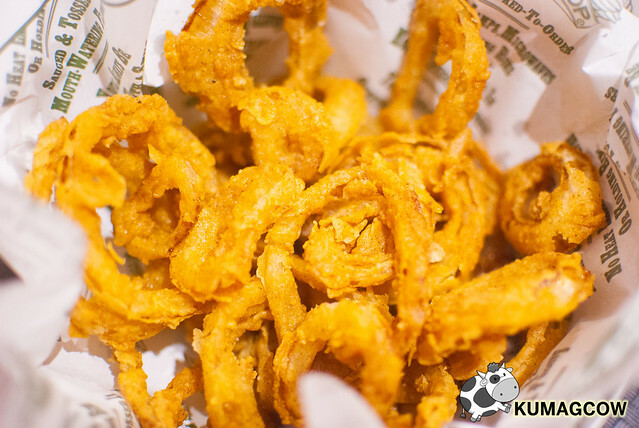 We had Onion Rings in between those scrumptious wings! Doesn't that make your mouth water? It's Hickory Smoked Barbecue, you'll lick your fingers off! Well okay, I know some of you might not been able to visit Wingstop yet to bring your friends and family... but here's the thing, Wingstop is actually holding an Instagram contest called Wingstop Flavor Revolution. 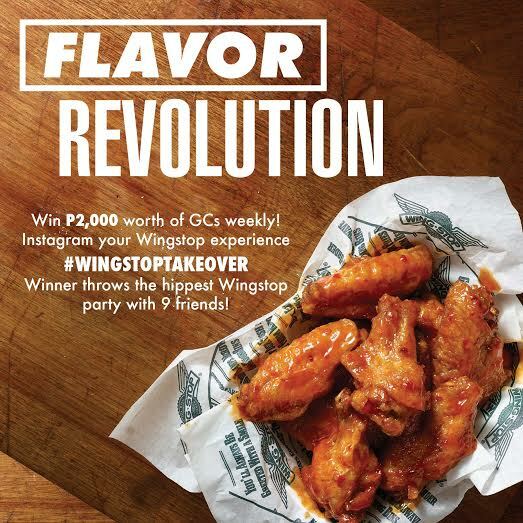 If you go to their stores now, or take out some of it then post it on Instagram, you could win for yourself Php 2000 worth of Wingstop GC's every week, or if you stand out and have the best photo for the 2 month period, they'll throw you a real deal Wingstop Flavor Revolution Party for you and 9 of your friends! Now isn't that big party a deal breaker? Well that's not all, you can actually do this on a regular basis. Just make sure you follow the mechanics indicated on their announcement here http://on.fb.me/1NKBQ3A. You have until the end of August to win those awesome gift certificates every week and perhaps the huge party they can throw for you! 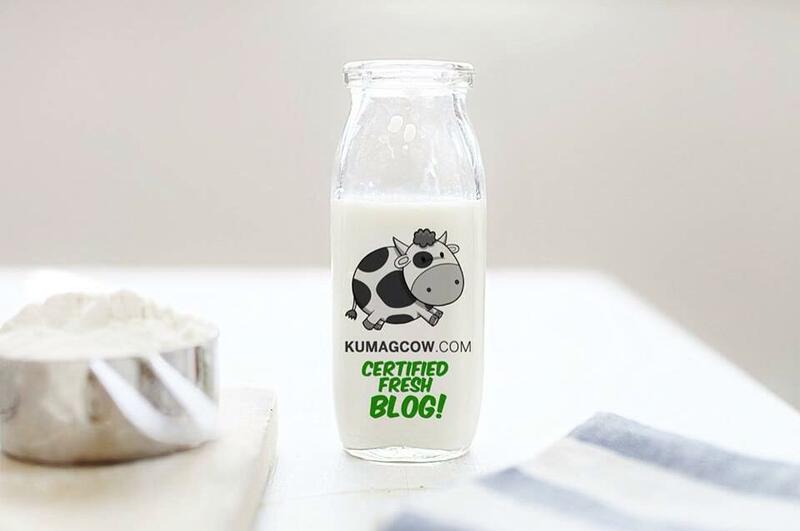 The more Instagram posts you do, the more chances of winning! 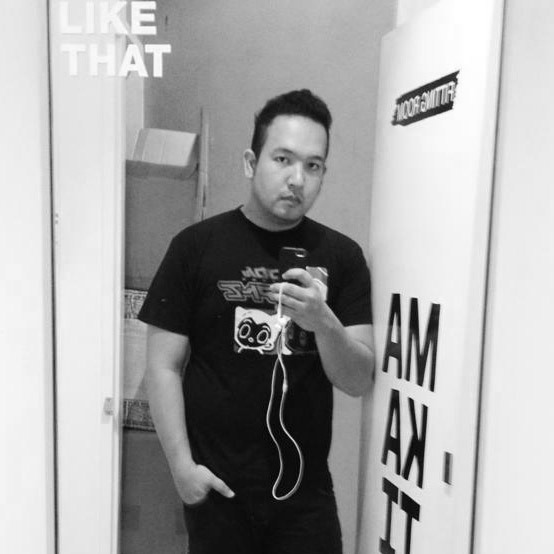 Make sure it looks great on photos okay?! Otherwise, they might pick the others who are joining too!